Deathstroke has battled gods, slain his enemies, and even sacrificed parts of himself he never thought he could live without! But his biggest challenge still lays ahead, and if he wants to succeed he’ll need to defeat the assembled might of the Suicide Squad! Will this be his chance to get back at Harley Quinn after their previous battle? 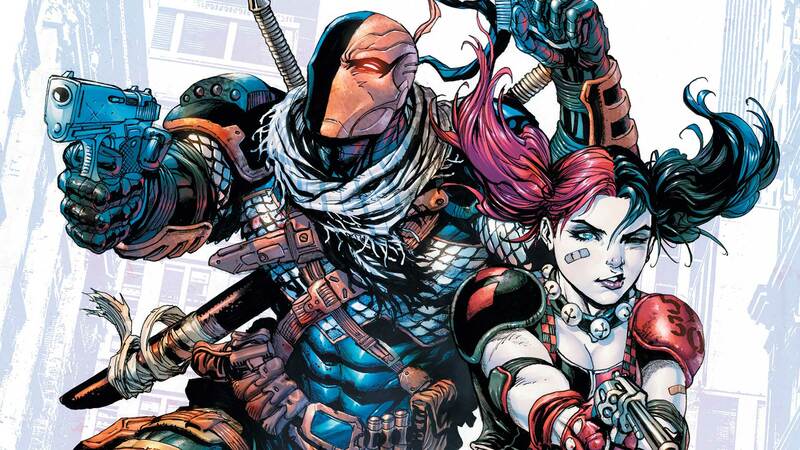 Find out in these tales from DEATHSTROKE #11-16.